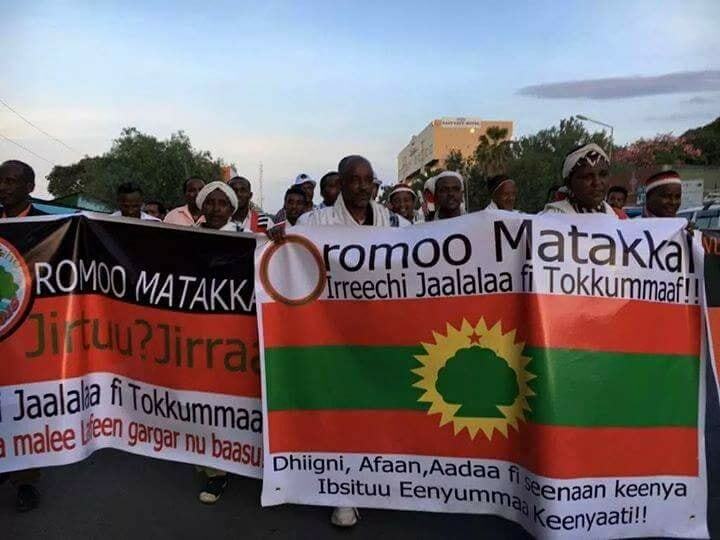 Oromia Support Group Australia (OSGA) grievously worries about the severe human rights violation in Guji area, State of Oromia. The Ethiopian military forces, regional and zonal administrations are, in collaboration, committing a grave violation of human rights that include mass killing, incineration of people alive, mass detention, burning of villages, and confiscation of properties, torture and starvation of villagers. The action of brutality has been carrying out only in the name of stamping out OLF (Oromo Liberation Front) forces from the area. 1. 28 December 2018, thirteen innocent civilian from Finchawa town, Dugda Dawa district and six civilians from a village called ‘Maxxaarrii’ in Galana Abaya districts were brutally killed. The same day, around 10 pm local time many people were injured some of which died later due to their injuries. What made the killing so horrendous was that it happened at a time when the village was peaceful, and the residents of the town were on their regular daily routine. The residents in the area unsuspicious as to what was going to happen even to take a cover to avoid the spontaneous raining bullets and heavy machine guns that burned everything it hits (vehicle, motorbike, house, tree) including human being. As a human being, no one thinks would enjoy the sight of tarred corpus and can easily imagine what the family and society would feel seeing their beloved torched in broad daylight without his or her sin. 2. Similarly, on 15 January 2019, an elderly woman who was sitting in her hut was incinerated after the door of the shelter she was living in was locked from behind and torched while she was alive. 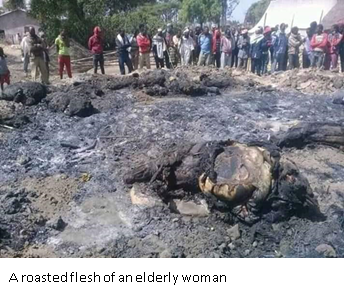 What made this killing too shockingly inhuman was the brutality of the soldiers that waited to make sure the elderly that was burning to ashes was completed and fled the scene pinching their noses due to the roasting flesh that smoked the area. This brutal killing has happened after the soldiers had indiscriminately killed at least ten and injured many in and around Karcha town and killed many unaccounted along their way including an elderly man who was riding a horse 100 meters away from the house they torched with the elderly woman. Besides these significant incidents, without any late up, the killing rampage of two, three, five, ten, here and there across the area has continued to date including burning of villages, displacement of villagers, confiscation of properties and killing of anyone who rides a motorbike without any impunity. 3. On 19 February 2019, for instance, an indiscriminate shooting on artisanal gold miners in the Dakara village in Arero district killed six civilians on the spot and injured many who run into the thorny bush and ragged rocks that further harmed women and children. 4. Gujii area is totally under siege. Motorbike, the only means of transportation for remote villagers, is prohibited. Much of it is confiscated as such people have to walk a day or so on foot to access markets. In some areas, even those markets are restricted. The amount of food one carries is limited to less than five kilos yet if one has to have a family of ten or more which is common in Gujii area. 5. Night curfew is imposed in the rural and urban areas. One can’t walk in the night to reach the village, and he or she has to walk in the scorching sun to avoid the killing and detention that comes due to the breach of the night curfew. No one can complain about why someone is arrested and why someone is shot. The number of people who moved to the concentration camp has increased by the day. At the time of this report conducted more than two hundred and fifty people from Bule Hora, ninety-four from Qarcha, fifty-five from Malkaa Soda and many more from various areas of Gujii are on course to be transported in addition to thousands who have already been transported to some undisclosed harsh concentration camp. People have to run to bushes with their children to avoid capture. It is so hostile beyond human imagination. 6. Just recently as if all the atrocities committed by the military are not enough they have trained local militias whose task is to burn properties of families of suspected sympathisers of the rebel groups as such many suspects’ properties in many places in the area are burned to ashes. Those who objected to the tactic are taken to concentration camps. While that is one thing what is worrying is the identity of those who are burning properties. As stated these militias are locals and they are known, people. At the same time, those of who whose properties are destroyed are locals. They know who is doing this. Guji community is known for its cooperation along its lineage. If the family or sub-clans of those whose properties are destroyed respond to the action of the local militias and the families or sub-clans of the local militias counter, it is not hard to imagine what would happen in the area. Oromia Support Group Australia urges all the concerning bodies to pay immediate attention to these grave human rights violations and instantly call for the cessation of these brutal collective punishments. All the breadwinners of their family should be released from concentration camps. Peace and stability need to be restored in the area through civilised negotiation instead of resolving the differences through military means. Those who have committed grave crimes should be brought to justice for the accountability of the evil they have committed. 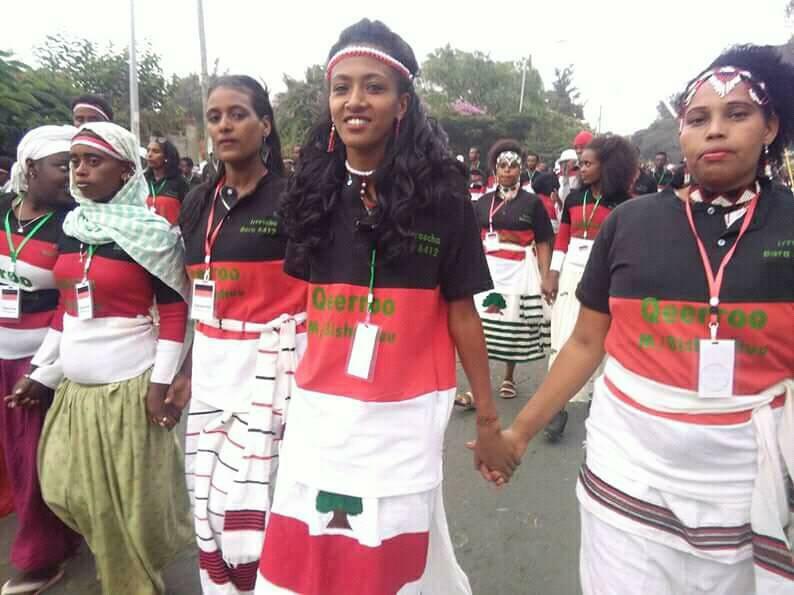 (Advocacy for Oromia, March 05, 2018) We, members of the Oromo civic and professional organizations, write this urgent letter to appeal to international organizations and governments to save helpless, peaceful citizens trapped under a repressive regime in Ethiopia which has decided to rule through state terrorism. The Tigrayan People’s Liberation Front (TPLF) led Ethiopian government, representing a minority ethnic group, which has ruled Ethiopia with an iron fist since the early 1990’s, has unleashed what can be described as state terrorism in the last few years on defenseless people for peacefully demanding their basic democratic rights. The most populous state in the country, Oromia, has particularly faced the brunt of the regime’s ire, as widely documented by reputable human rights and international media organizations. Thousands have been killed, and tens of thousands have been arrested, tortured, displaced and exiled. 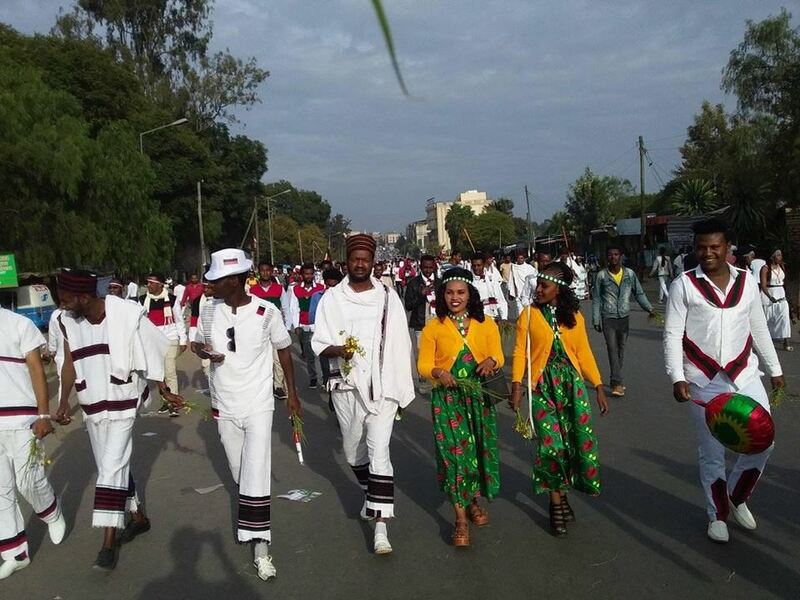 On October 2, 2016 alone, government security forces fired on millions of people who gathered for the annual Irreecha festival, near the city of Bishoftu, killing hundreds and maiming many more. Following this massacre, the government imposed a ten-month state of emergency, during which over 30,000 people were arrested and kept in concentration camps without a due process of law. In what is arguably the worst humanitarian disaster to have befallen the Oromo people yet, close to one million Oromo have been displaced from their home in the eastern and southeastern regions, because of TPLF’s vicious proxy war on the Oromo via the so-called Liyu-Police of the Somali region of Ethiopia. Most of the internally displaced are still living in temporary shelters, facing an uncertain outcome and a bleak future. Faced with a growing dissent, the TPLF regime has re-imposed a state of emergency on February 16, 2018, curtailing fundamental human rights and giving its army a wide latitude to take extrajudicial actions with impunity. This new law is totally uncalled for, as the government is fully in control and has no justification to use an extraordinary measure to maintain peace and order. Many foreign governments and independent observers believe that declaring a state of emergency at this time is unnecessary and counter-productive. The United States Embassy in Ethiopia “strongly disagrees with Ethiopian government’s decision to impose a state of emergency that includes restrictions on fundamental rights such as assembly and expression.” Opposition political parties, civic and religious organizations have also condemned the declaration of the state of emergency. The decree does not even meet the conditions stipulated in TPLF’s own constitution which requires an extraordinary situation to declare a state of emergency. It is, therefore, illegal. Yet even before the state of emergency was approved, the regime has intensified its implementation, severely restricting the freedom of movement and expression. On February 23, for example, government forces prevented leaders of the Oromo Federalists Congress (OFC), Dr. Merera Gudina and Bekele Gerba, from visiting their relatives and meeting supporters in Wallaga, western Oromia. After their release from prison just last month, they were forced to stay in an open field, 20 miles away from the city of Nekemete, because federal forces, who have been harassing and terrorizing residents, blocked the road and ordered them to go back to Addis Ababa (Finfinnee) On February 26, soldiers fired live ammunition and killed one person, Abebe Makonnen, and wounded at least 19 people. Another person was killed and 5 others were wounded in the town of Ukkee, north of Nekemte, on February 27 and 28, 2018. Further west, in Dembi Dolo, government forces have prevented the distribution of leaflet for a religious gathering and killed one person and wounded several others. On February 27, the Command Post, a military unit set up to administer the state of emergency, and led by Siraj Fergessa, Defense Minister, authorized the federal defense forces to take any action against protesters. The Command post’s directive gives an extraordinary power to the armed forces and allows them to unleash unmitigated violence against civilians. The state of emergency clearly violates the country’s constitution and other international human rights treaty obligations that Ethiopia has agreed to observe. human rights with impunity. Helpless and defenseless people wonder who would come to their rescue when their government manipulates the laws and kills them, evicts them from their lands, and displaces them routinely. The outrage of the people has been simmering for years and their patience has reached its limits. This volatile situation can get out of control at any moment. Unfortunately, if this happens, many more lives could be lost; property could be destroyed, the Horn of Africa region could face an imaginable displacements and mass migrations. 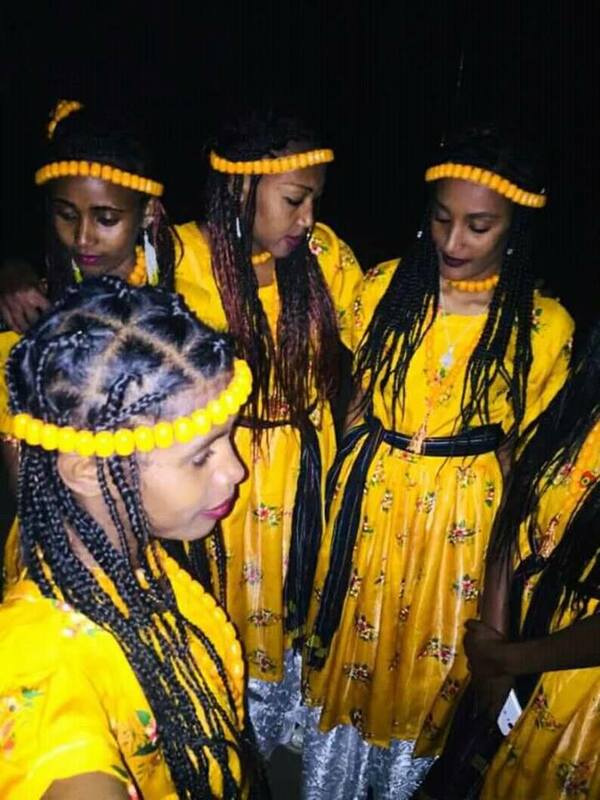 In short, the consequences could be catastrophic not only for the Oromo and the peoples of Ethiopia, but also for the northeast African region and the global community. 6. 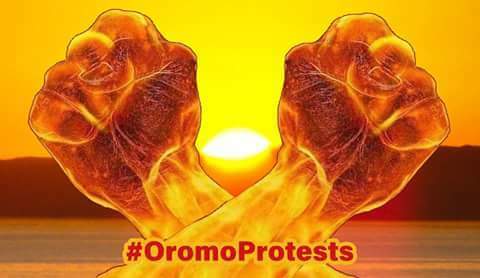 All peace-loving global communities to put necessary pressure on their respective governments to end assistance to the Ethiopian government and support the Oromo and other peoples in Ethiopia at this critical moment. Ultimately, the TPLF/EPRDF leaders and their partners will be fully, legally and historically, accountable for the criminal acts they are committing under the cover of the state of emergency. Last but not least, if our urgent warnings are ignored and the ominous tragedies we fear take place, history will harshly judge the inaction of the international community, appropriately.